It’s not just about ranking keywords in Google. 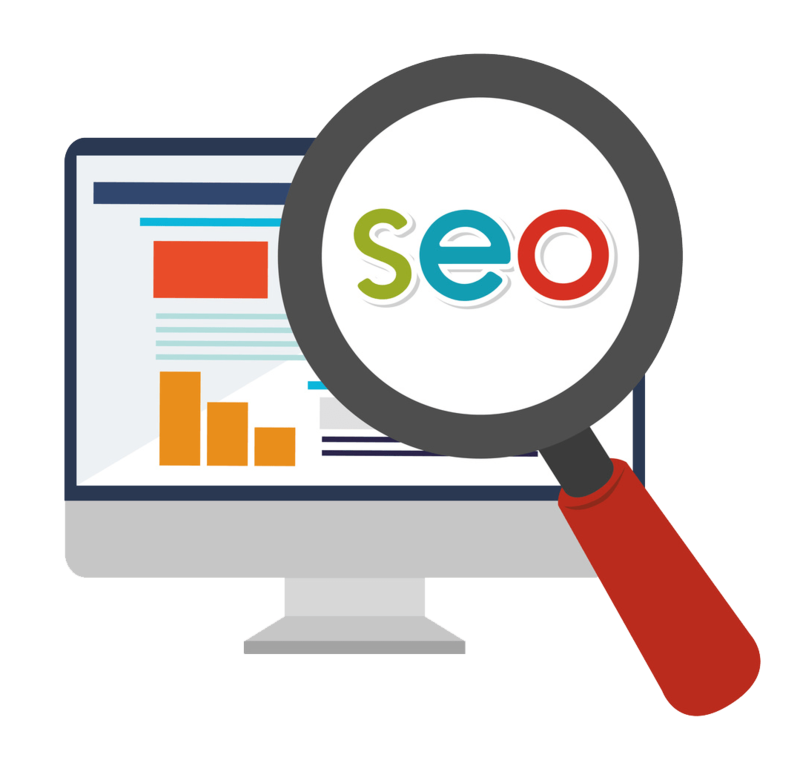 SEO is about getting your business in front of the right consumers— the ones ready to become your customers. Regardless if you need a redesign or a total makeover, we are experts at developing responsive business websites. Make a powerful first impression. 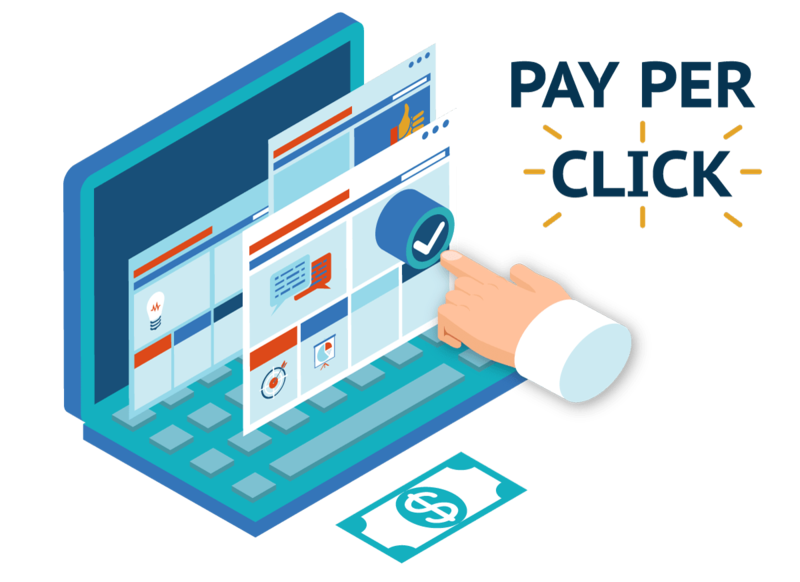 Our cost-effective PPC campaigns are designed to achieve the best possible ROI. This is done by targeting ads at the customers most likely to convert. 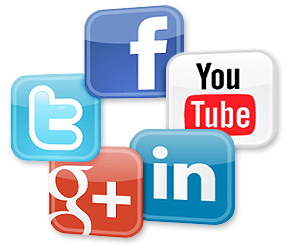 SMM uses social media platforms to drive customers to your website. 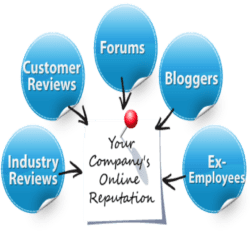 It’s effective at generating customer interactions, positive reviews, trustworthiness and legitimacy. It’s the first thing people see when they search for your business. A powerful and influential first impression will increase the likelihood of converting customers. 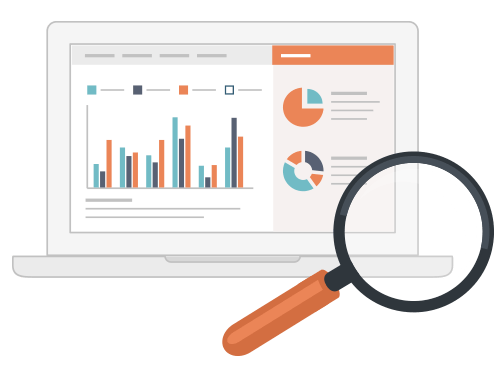 We track and analyze the performance of each marketing channel. By gathering insight, we can create the most productive strategy to achieve your goals. I own a business with multiple locations, and I switched digital marketing companies because I only received 2 inquiries within a year from the last company I partnered with. Now I am getting 2-3 a week. Not knowing much about digital marketing I was reluctant to employ a new company. But now I am so glad I did! I changed to GorgonSEO about two months ago and they have already generated a return on my initial investment. I would recommend them to any business owner. Thanks again GorgonSEO. Excellent job! My name is David Berman owner of Inverse.com. It has been a pleasure working with GorgonSEO over the past 6 months. They have handled all of my digital marketing from SEO to Social Media Marketing, and have cut my Ad Spend in half! Furthermore, I have never once felt left in the dark because they explain everything along the way. 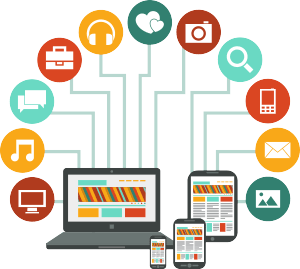 I would recommend GorgonSEO to any business that wants to improve the effectiveness of their digital marketing campaigns. I am shocked at the results since GorgonSEO took control of my digital marketing. It only took a few weeks for my team at GorgonSEO to gain valuable insight into my marketplace. Now I understand the effectiveness of digital marketing compared to traditional marketing methods. I have grossed more in the last quarter than I did all of last year. Keith and his team have been great to work with. Thanks fellas, and keep up the great work!